Be sure to start a Physics Journal to keep track of all your physics projects. Sometimes one Project will ask you to take another look at a Project you did earlier. A Journal makes this easy to do. 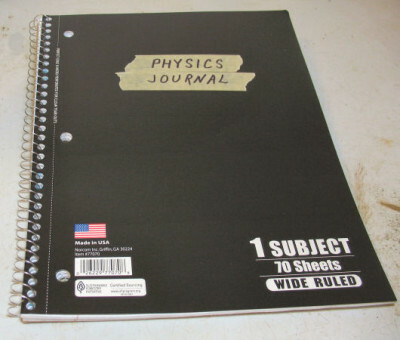 A physics journal doesn’t have to be fancy, just full of paper to write on. That way all or your observations are in one place, easy to find. Physics can be very hard with lots of difficult math. But some parts of physics are much easier. Those are the ones we will be doing this year. Physics tries to explain forces. 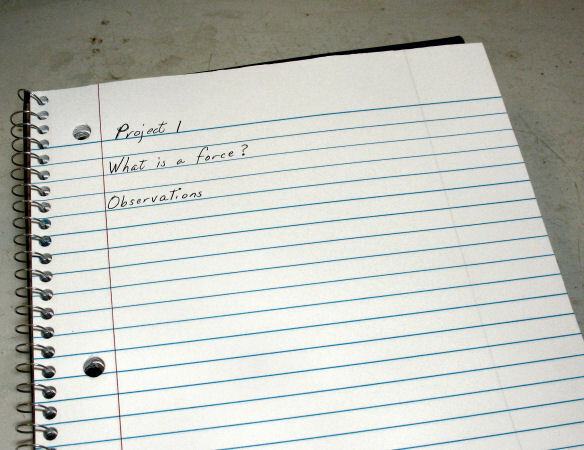 What is a force? The easiest definition of a force is: A force is a push or a pull. Since physics is about forces, we will start with some simple forces and how they work. Question: What is a force? In my Physics Journal I put only the Project number and question. then I list the observations, analysis and conclusions. If I did not have the materials and procedure on the computer, i would put those in my Journal too. 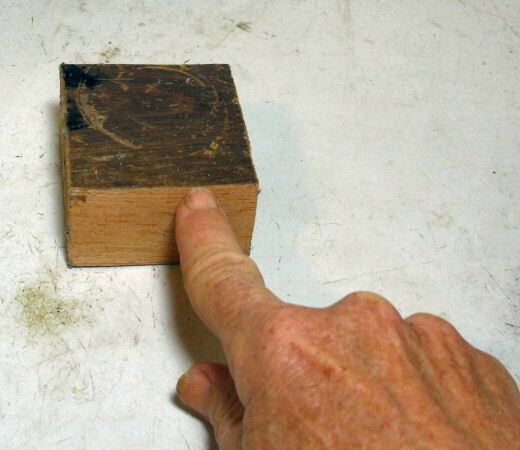 Left setting on a table a wood block sits there not moving. Did the block of wood move? Does the block of wood move? Pushing on the wood block caused the block to move in the direction of the push. Does the ball stay in your hand? What does the ball do? 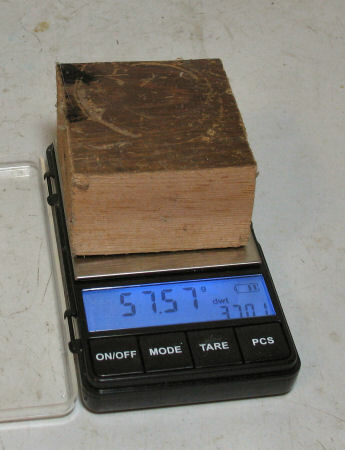 Block 2 has a weight of 57.57 g. It wavered between 57.56 g and 57.57 g but finally settled on 57.56 g.
What happens when you push the block of wood? What happens when you pull the block of wood? What does the ball do in your hand? 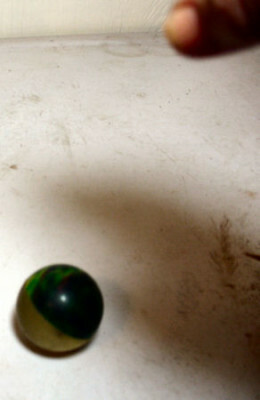 What does the ball do when you drop it? 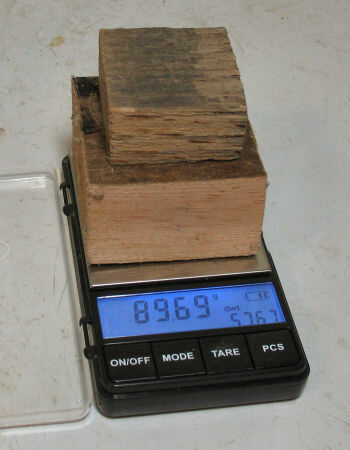 How much does one block of wood weigh? Block 1 had a weight of 32.13 g.
How much does the second block of wood weigh? 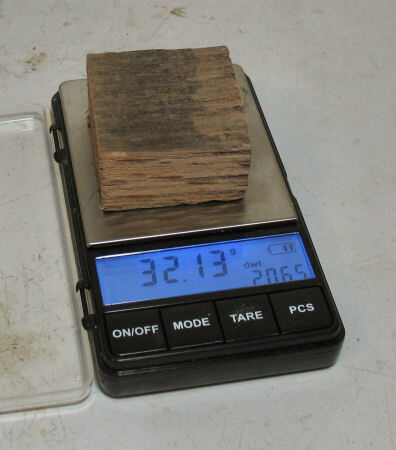 How much do both blocks of wood weigh? 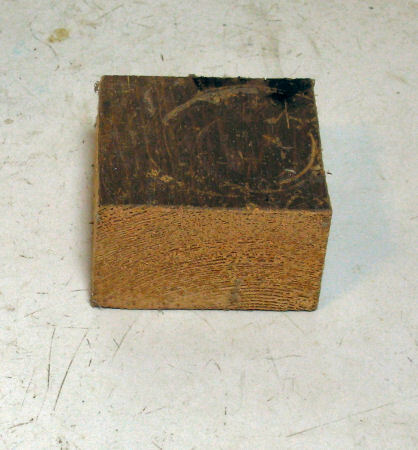 Together the wood blocks have a weight of 89.69 g.
What makes the block of wood move? Why doesn’t the block of wood float off the table? 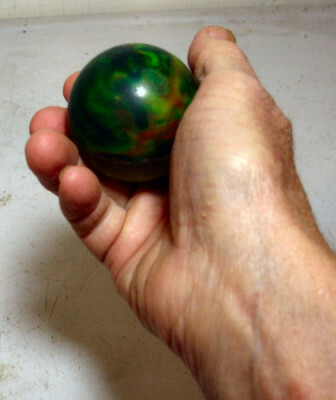 Why does the ball sit in your hand? A ball sits in the hand as long as it is held there. Why does the ball drop when you let it go? A contact force is a force you apply directly to an object. A non-contact force is a force applied to an object without touching it. 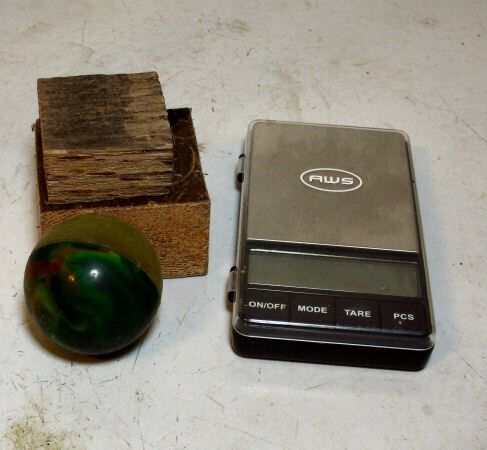 Which of the forces applied to the block of wood and the ball were contact forces and which were non-contact forces? Explain why you think this. Compare the masses of the two blocks on the scale and the two masses you added up. Do masses combine? Why do you think so. Weight is a measurement of the pull of gravity. Do you think forces combine? Why do you think so? My block of wood didn’t move by itself. It did move when I pushed or pulled it. Pushing or pulling the block makes it move. It sits on the table because of gravity. Pulling on the wood block caused the block to move across the table in the direction it was pulled in. The ball sat in my hand because I was holding it until I dropped it. Then it fell down to the table. Gravity pulled the ball to the table. This was not a bouncy ball. It fell to the table with a thud when I let go of it. 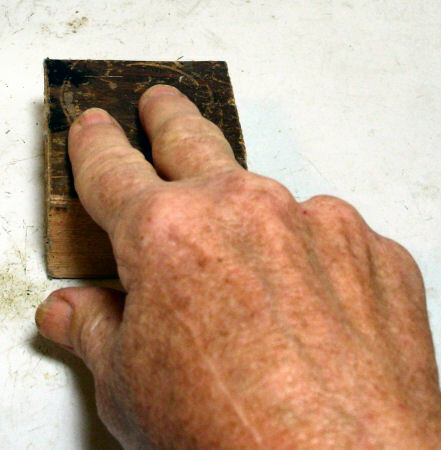 Pushing and pulling the block of wood were contact forces because I had to touch the block to make it move. Gravity is a non-contact force because it works without touching the block or the ball. The total mass of the two blocks was 89.69g and the added mass of the two blocks was 89.69g which is the same so I think masses can be combined or added together. Gravity creates weight and is a force so I think forces can be combined. This entry was posted in Projects and tagged contact force, forces, gravity, non contact force, physics, pull, push on September 16, 2015 by [email protected].